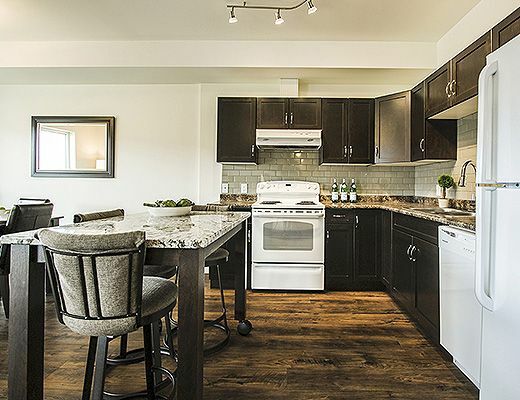 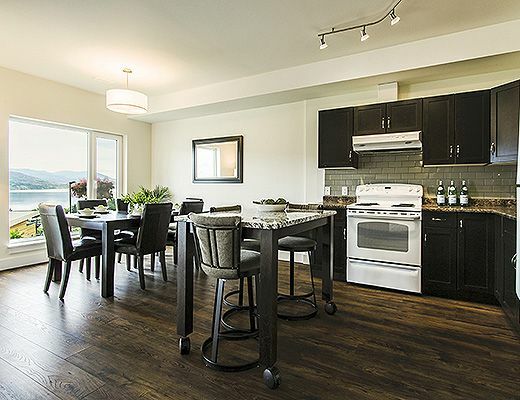 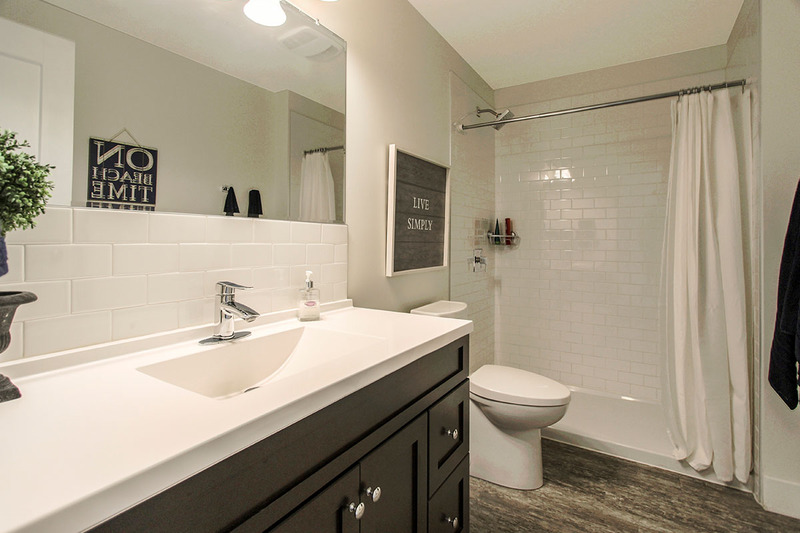 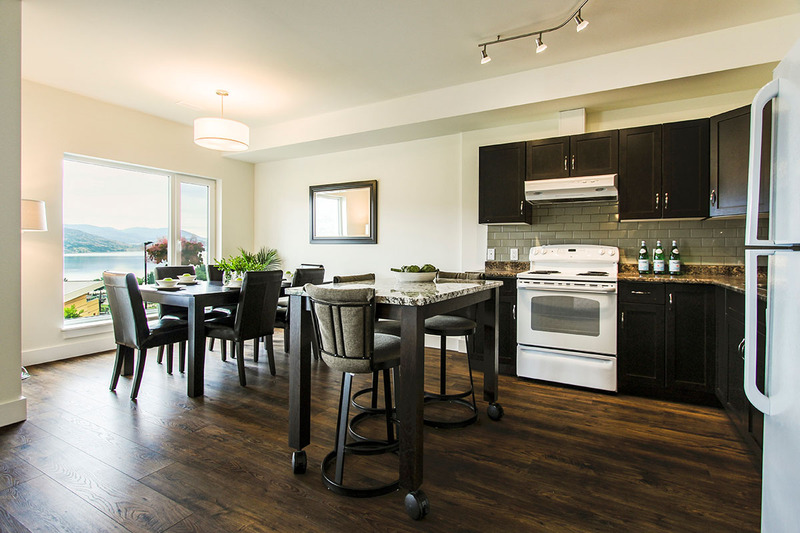 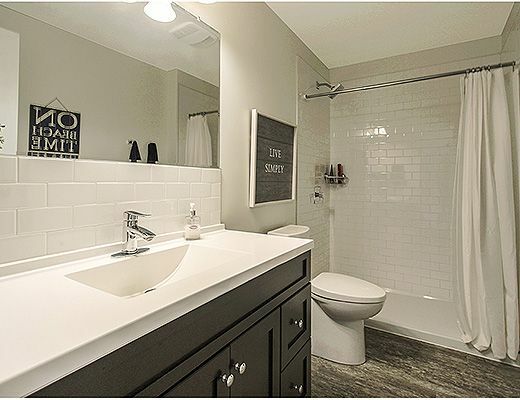 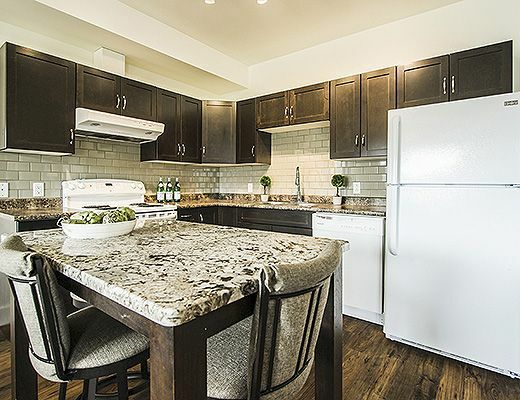 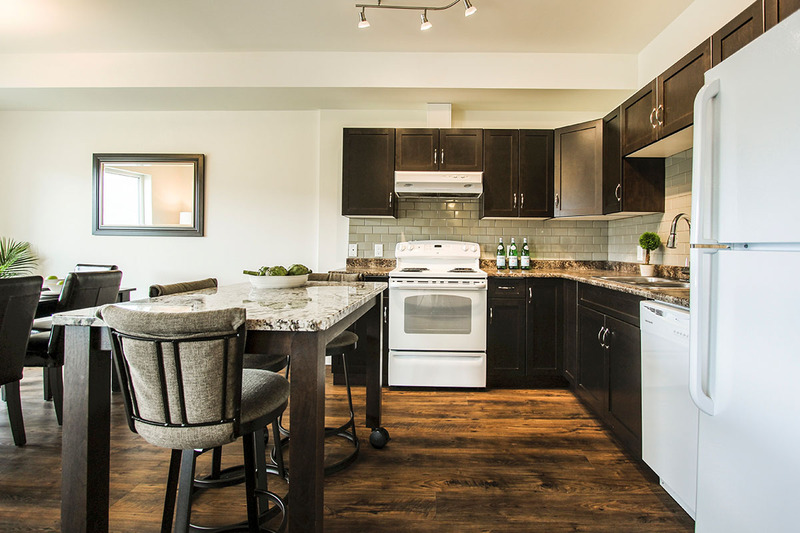 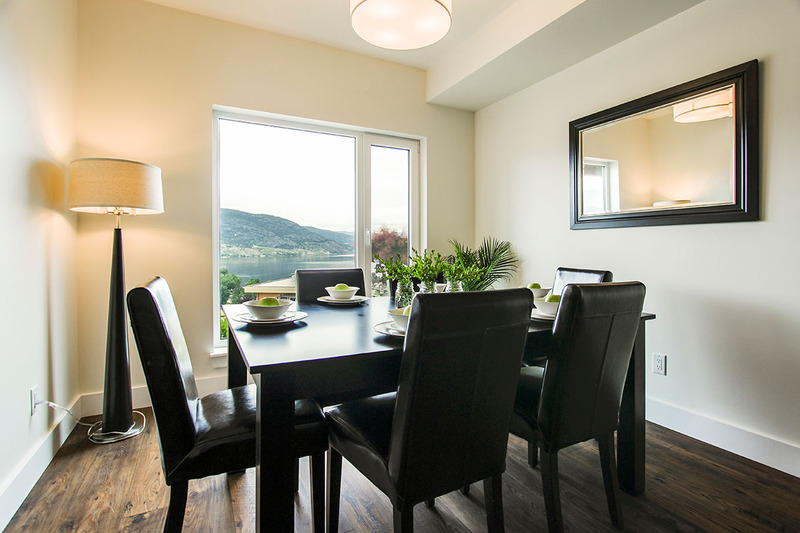 The interior features an open concept design with comfortable furnishings and modern finishes. 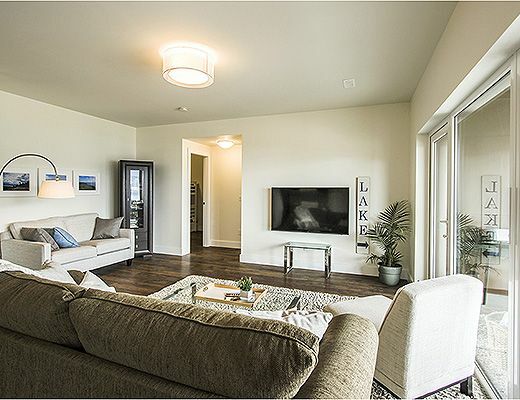 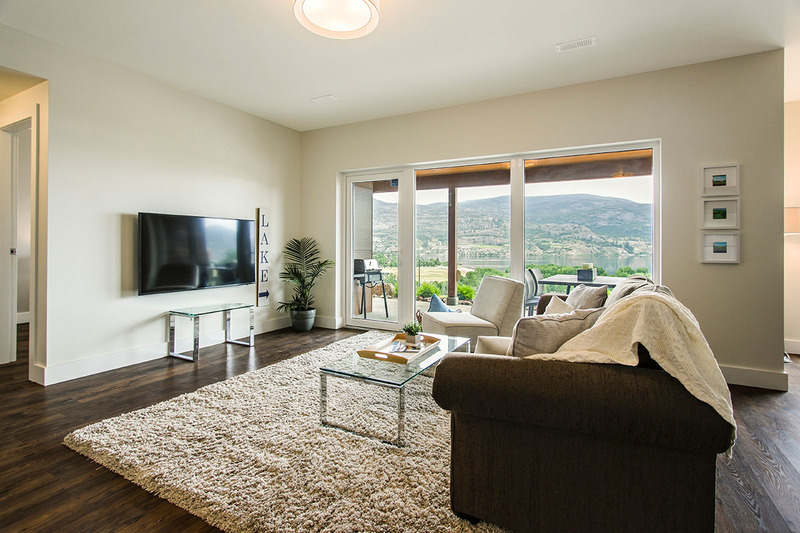 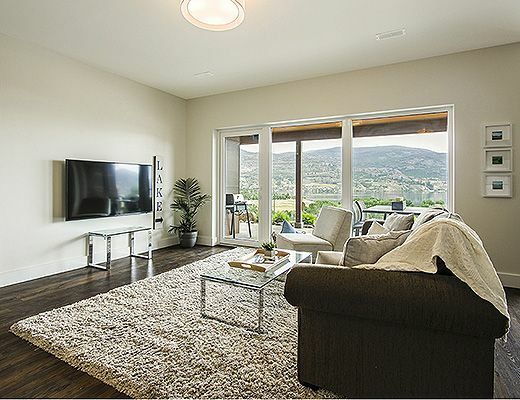 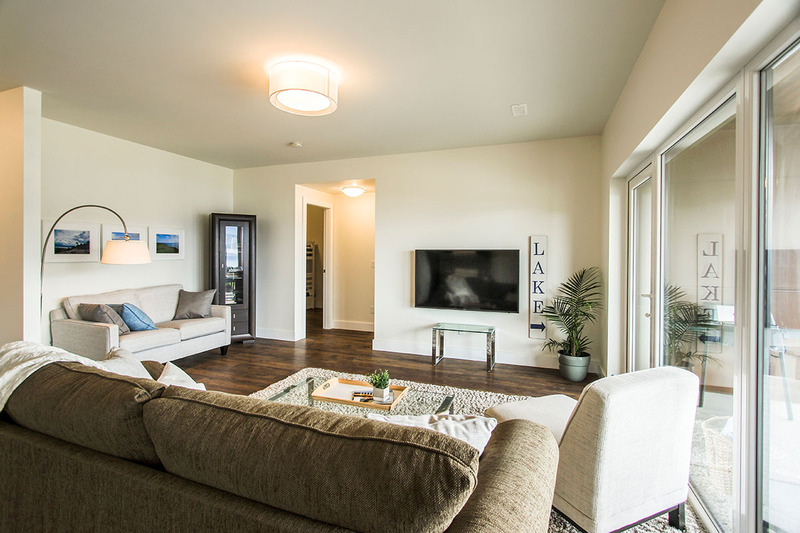 A spacious living area offers plenty of seating, focused around a wall mounted big screen TV. 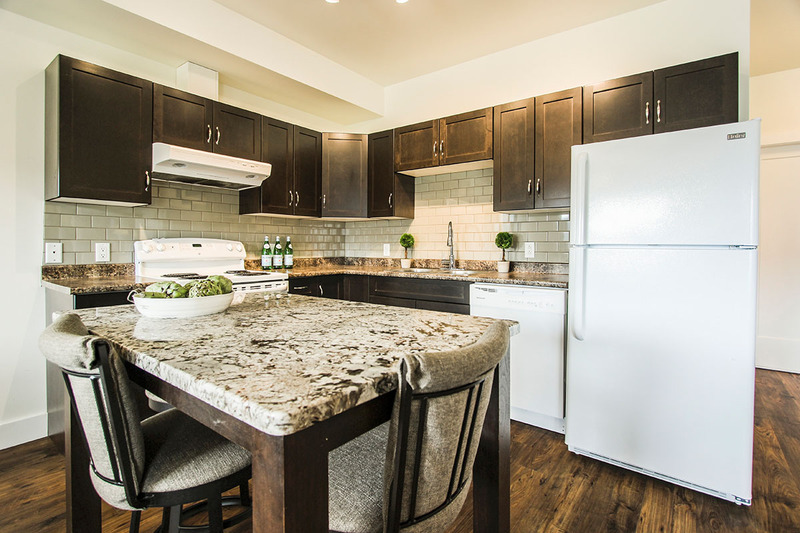 The full kitchen is equipped with modern appliances and includes everything your group will need for meal preparation during your stay. 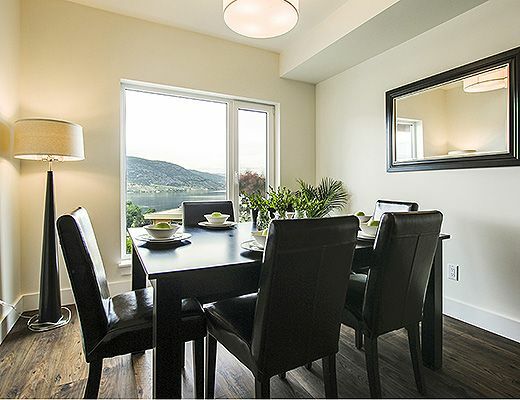 The dining room table seats up to 6 and enjoys a fantastic lake view. 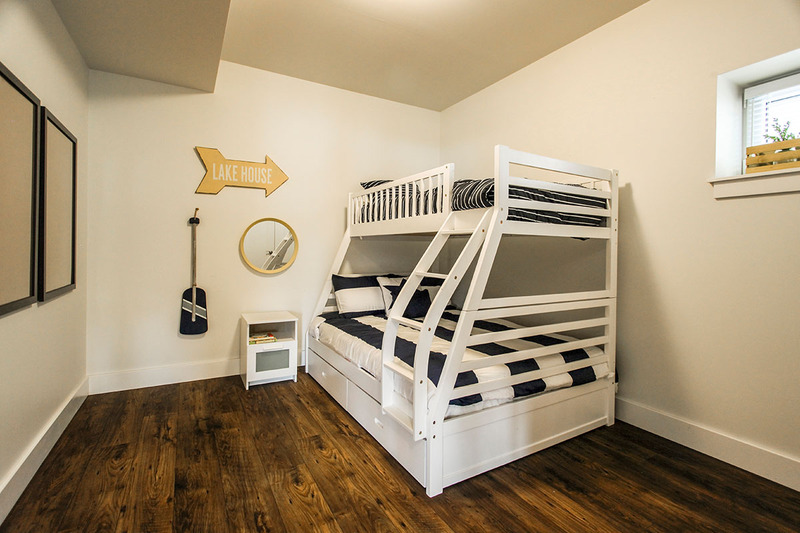 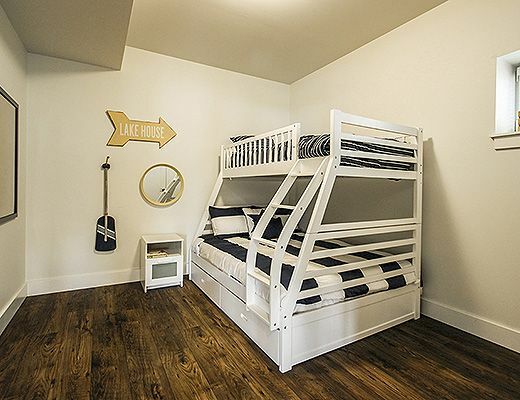 The master bedroom is furnished with a Queen size bed and offers a lake view, while the second bedroom is furnished with a Double/Single Bunk, making it versatile for different groups. 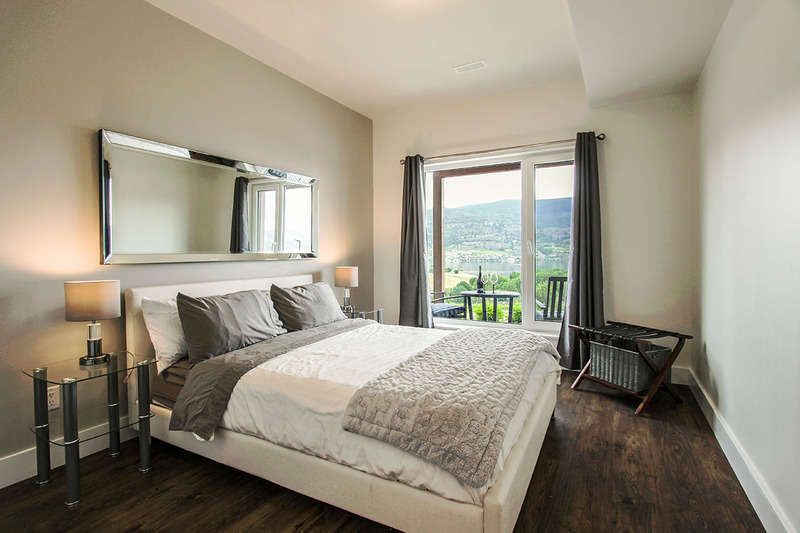 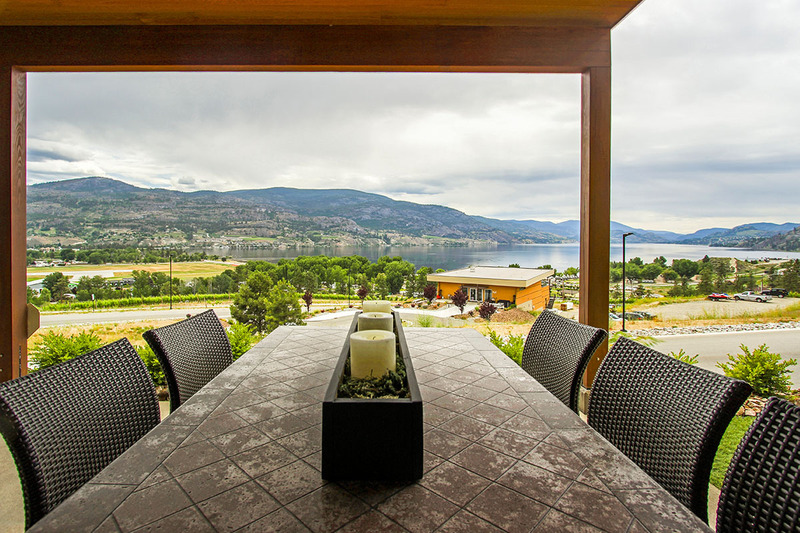 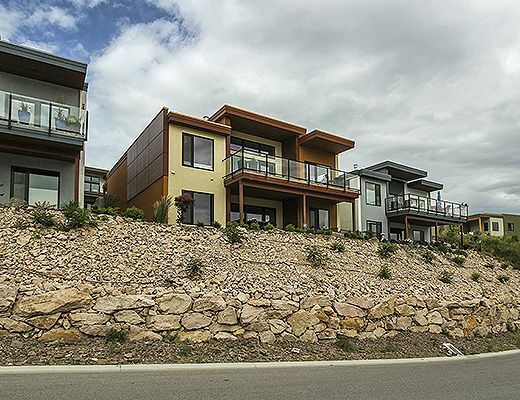 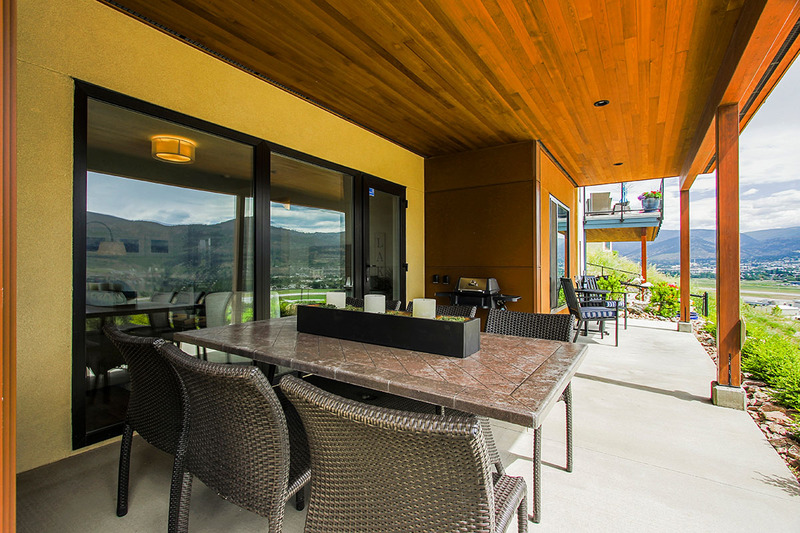 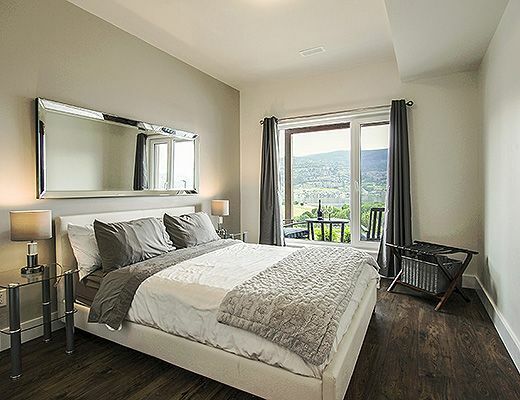 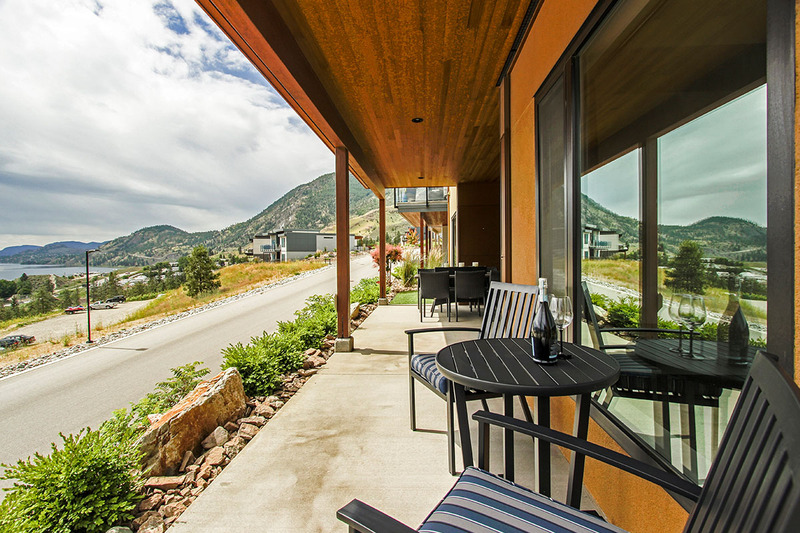 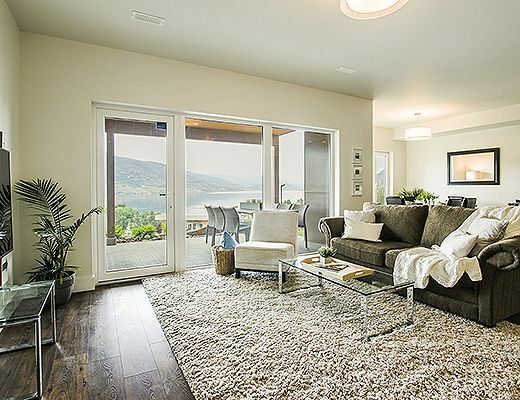 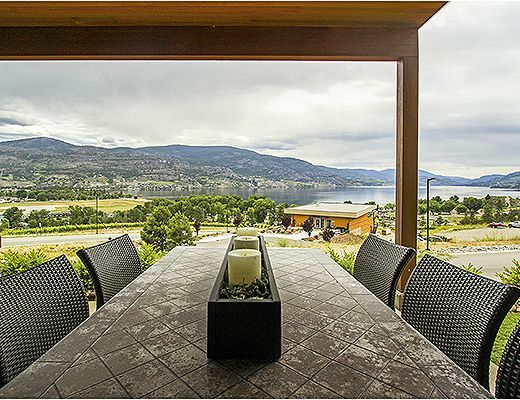 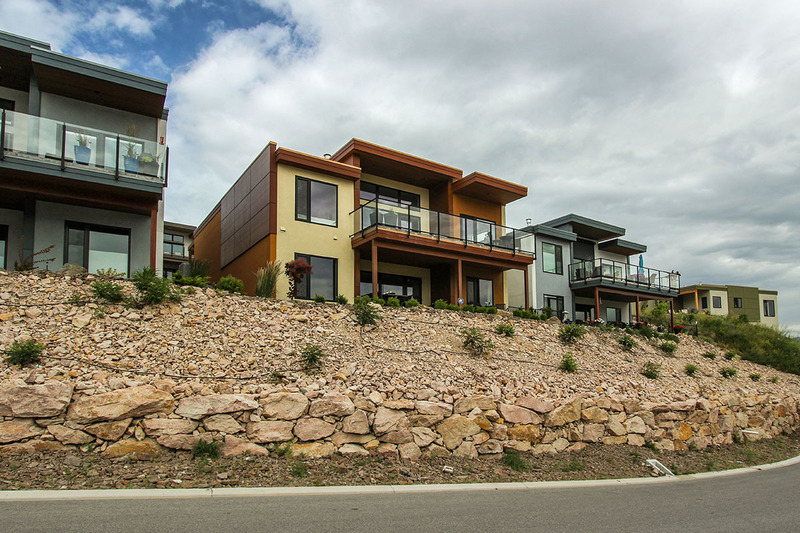 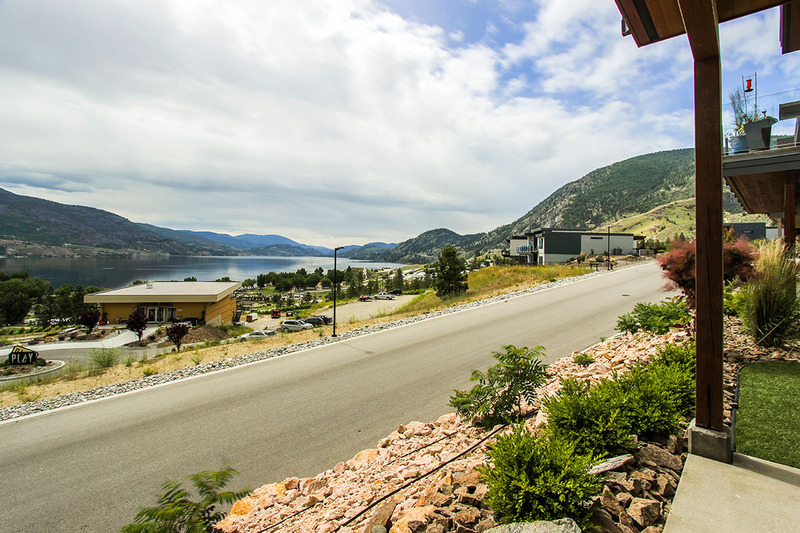 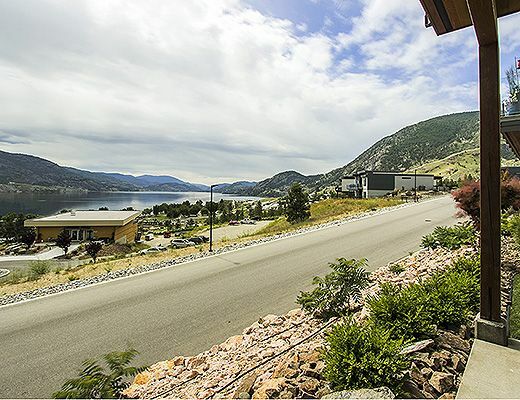 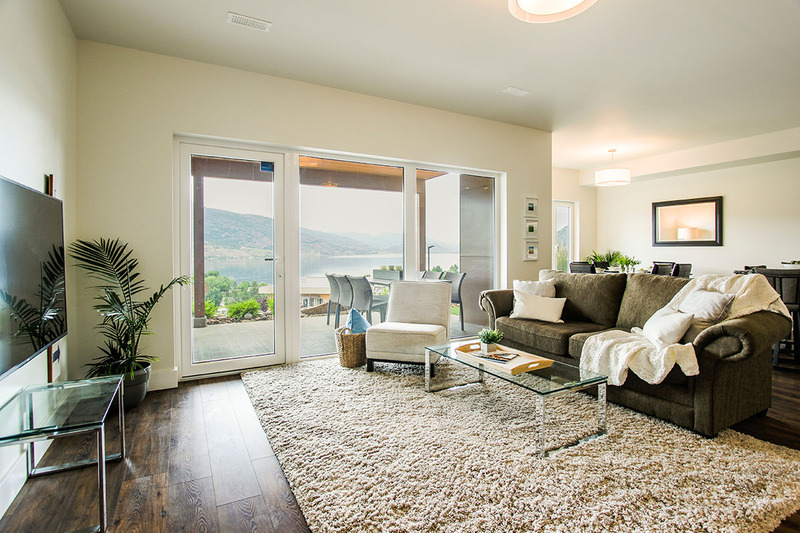 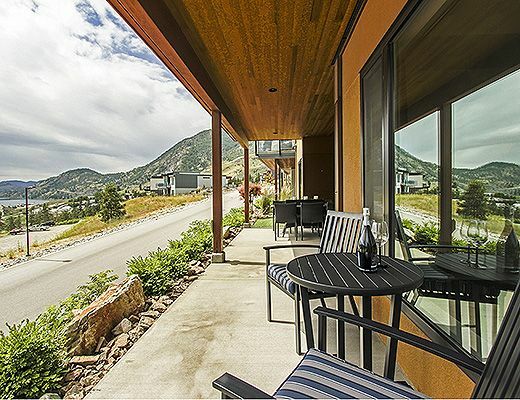 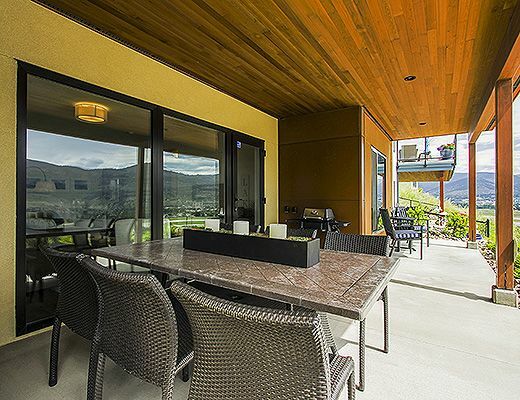 This summer, spend your vacation at the Skaha Views Suite.